Calvary Catholic is an active and well maintained cemetery. The cemetery is associated with Our Saviour's Catholic Church in Jacksonville. 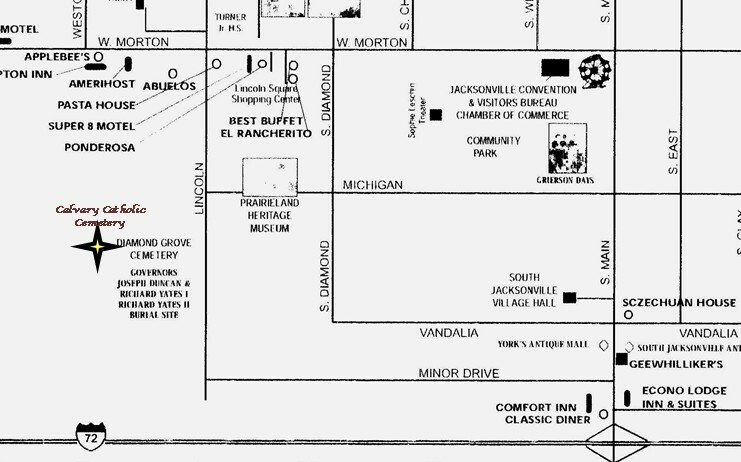 It is located on Lincoln ave. next to the larger Diamond Grove cemetery.